Tyre Cleaner & Dressing is ideal for all rubber components and is used by Motorcyclists,& Car enthusiasts, Caravan and Boat enthusiasts along with numerous other people who need to care for many rubber components domestically and commercially. Auto Proud Tyre Cleaner & Dressing is silicone free, making it ideal for Black or White wall Tyres either on motorcycles or cars. Auto Proud Tyre Cleaner & Dressing is ideal for protecting all rubber on Boats either fresh water or sea vessels. 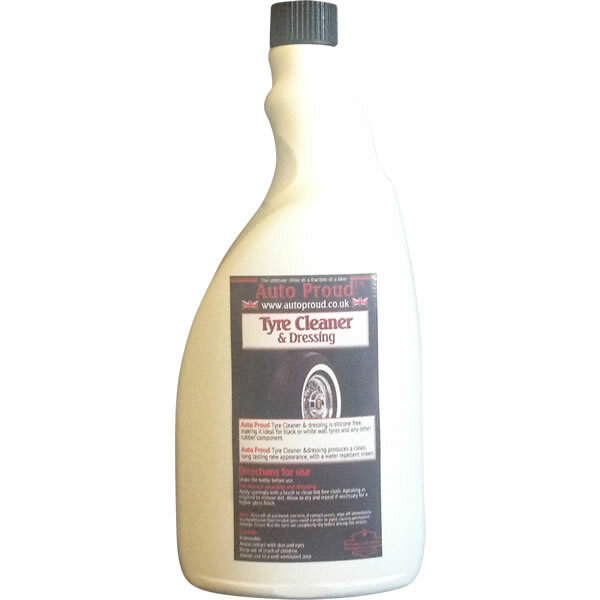 Auto Proud Tyre Cleaner & Dressing will not only clean but will also protect rubber from drying out and cracking. Auto Proud Tyre Cleaner & Dressing produces a long lasting new appearance, with a water repellent sheen. Apply sparingly with a brush or lint free cloth, agitate as required to remove dirt. 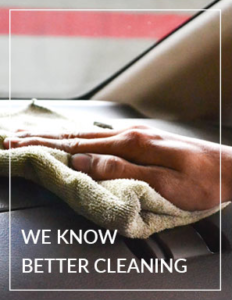 Allow the cleaner to dry, if necessary repeat the process. Apply sparingly with a brush or clean lint free cloth. Agitating as required to remove dirt. Allow to dry and repeat if necessary for a higher gloss finish.